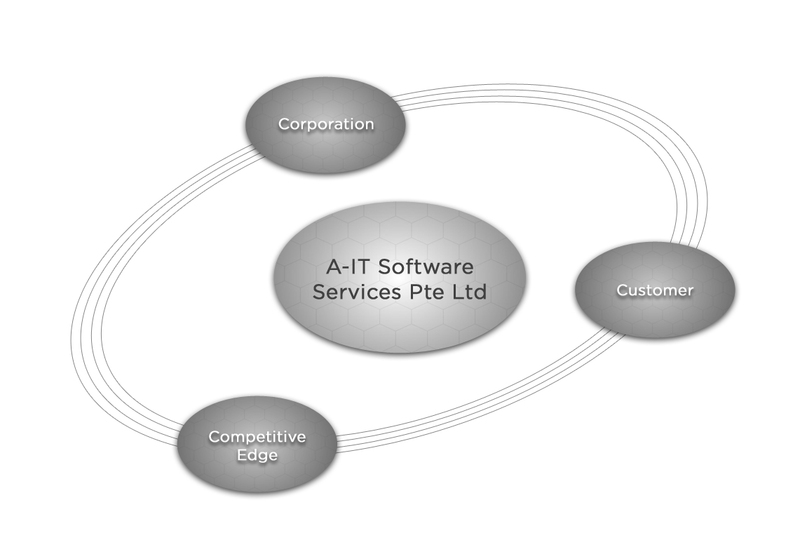 We are a regional IT outsourcing services provider headquartered in Singapore. We aim to deliver high-quality, cost-effective software solutions and IT services quickly, efficiently and effectively. 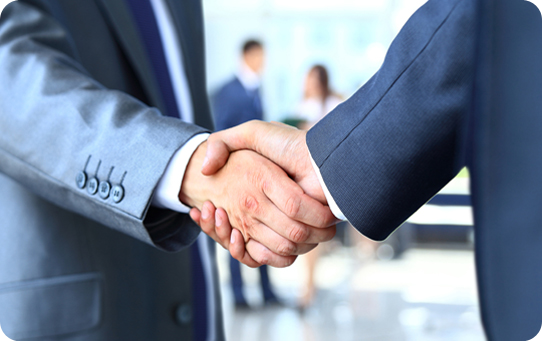 We put great emphasis in developing long-term productive relationships with our clients. 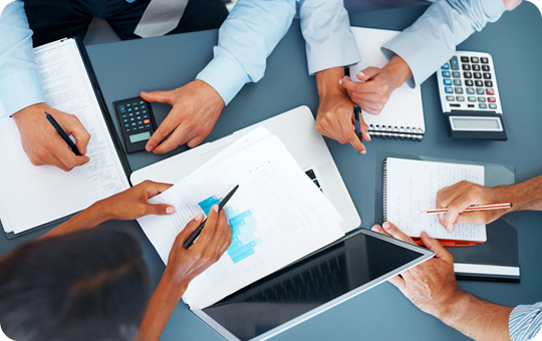 Our leaders and managers have an in-depth perspective of the client’s technical and operational needs. We offer a diverse range of service models to custom-fit to our clients' requirements. We have a long and proven track record in Project Management, Business Analysis, System design, and Application Development & Maintenance Services. Highly proficient in delivering solutions on VisionPLUS® and CardPac™, Systematics®, Java/J2EE and other mainframe and midrange platforms. Fast time-to-market for talent sourcing with our strong network. We have an experienced Management Team that is headed by our Director, Mr. Eer Yong Koh, who has over 30 years of experience in the IT industry. A-IT adopts the 3 C’s model in forming our culture and core value. With the integration of the 3 C’s (Corporation, Customer, Competitors) as our business strategy, we are able to maintain our competitive advantage in our field of operations. We adopt open communication and encourage knowledge sharing. In A-IT, we believe in equal opportunity and continuous growth and development for our staff. MALAYSIA - iTAc MSC Outsourcing Sdn Bhd.